No more hassles with tight squeezes into your RV storage space! 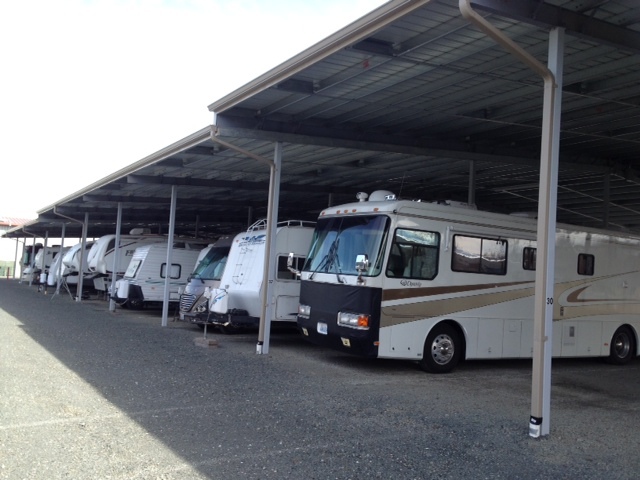 At Bellingham RV Storage, our facility is designed for EASY maneuverability for your LARGE MOTORHOME or TRAILER, with whopping 12 foot wide bays, and huge lanes between rows! Very safe and secure, with advanced security technology (motion detection, live streaming and recorded video!) Great location! Best prices for covered RV storage! Close to everything you need for your RV! If you are looking for secure, covered storage for your boat or RV in Bellingham and Whatcom County, you’ve come to the right place. 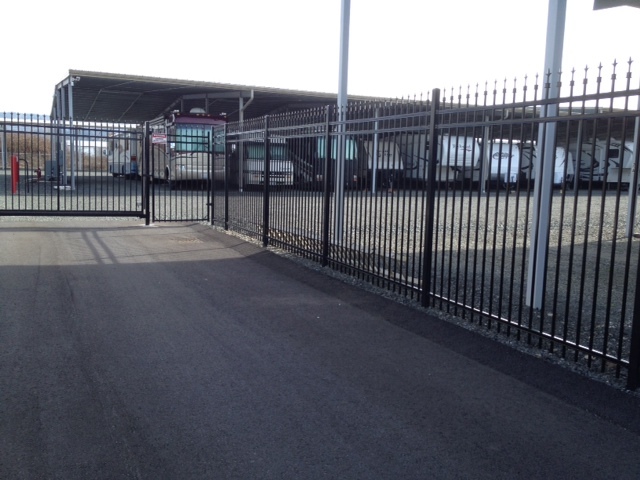 At Belligham RV Storage, customer satisfaction is our top priority. Our friendly, knowledgeable staff strives to ensure our clients get the RV storage experience they deserve. 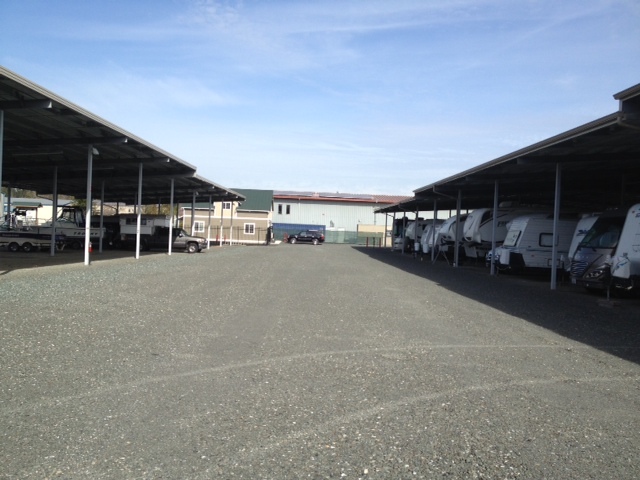 Please compare our quality facility to other RV storage facilities in the area! We think you’ll be glad you did! Quality is key! Do you need help with your travel plans? Need to look up information on the internet? We are happy to help you with these needs! 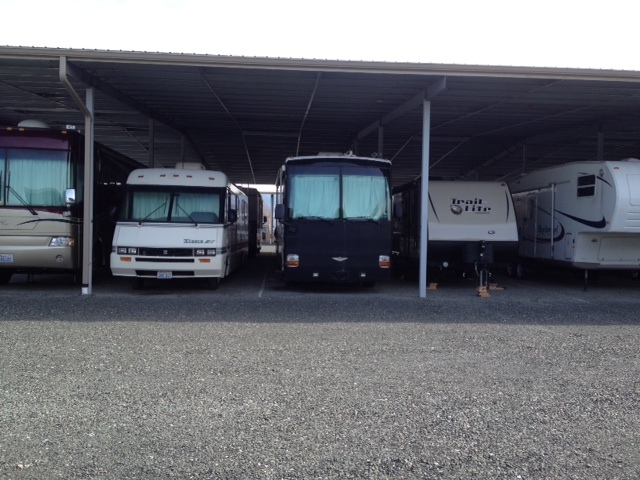 We specialize in storing large, Class A Motorhomes and RVs, with shelters up to 90 feet long and 12 feet wide! 4 minutes from I-5 – very close to everything you need for RVs, including fuel! 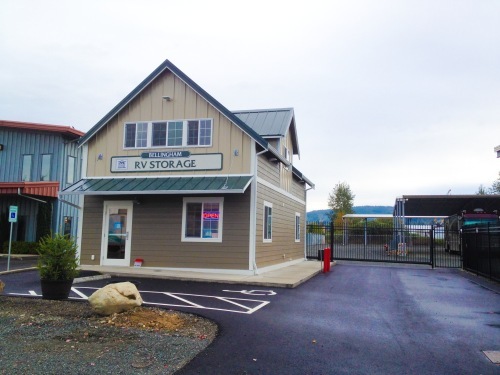 When you choose Bellingham RV Storage, you’re not just getting a cutting-edge facility that will keep your valuable RV safe. You’re getting ownership that understands and cares about your needs. We’ve been active RVers for many years, so we are very familiar with RV owners’ needs. Our facility has just the right combination of elements—service, security, availability, location, and features. Bellingham RV Storage is the solution to for your RV storage, with spacious bays, state of the art security and an onsite dump station. We are excited to help you with your RV needs and willing to accommodate special requests. We understand each RV and Boat storage solution is going to be different, and we want to work with you to make sure you’re covered. 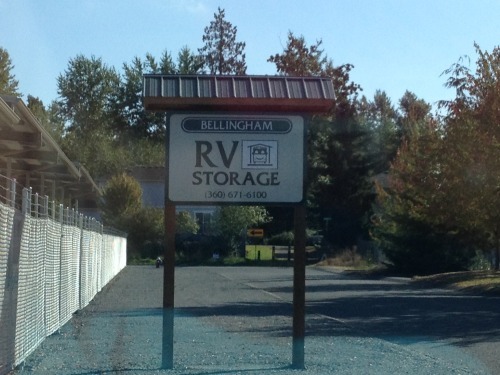 Bellingham RV Storage cares about your RV and are looking forward to helping you with your RV storage needs. Give us a call today! We’d love to give you a free, personalized consultation about your particular RV or boat storage needs! Give us a call at (360) 671-6100!